In this post, I am going to review a book named the face reader that teaches the art of face reading. I always had an urge to know the method of reading faces because one of my friends used to tell the nature of people by reading their faces, he had a gifted ability to do that and that promoted an interest somewhere inside me to know more about it. It is good to learn to read faces of people because that is a quality that can help you in various ways, however, this skill needs a lot of practice for perfection. 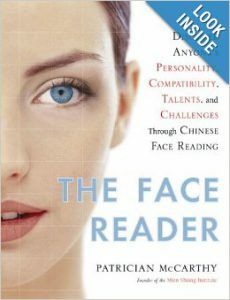 Luckily, one day I stumbled upon a great book named “The Face Reader” which teaches Chinese face reading, I must agree that it is a great book to teach anybody how to develop the face reading skill. Mien Shiang is what they call this art and the book gives complete information on various basic elements from which this method is derived. The author also gives some illustrations of how he came to know about this art. The author assures that anybody can learn face reading and apply it in day to day life for making various choices; she also explains five Taoist principles of Mein Shiang. Based on five basic elements, characteristics of people can be determined in so many ways. I came across many astonishing information while reading this book, for example did you ever knew that “People who do not have marks on their forehead have the habit of suppressing the emotions which is not good from the spiritual aspect”? Or “If the face is split into two halves, one side represents the public and the other side represents the personal nature of people”? 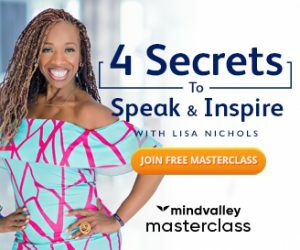 There are so many such points which have been explained in the book and the visual representations and face examples make it easier to understand every message. If you are thinking about buying this book for learning face reading then I will surely recommend you to go for it, but only if you are ready to dedicate a lot of time by practicing the methods and using that book as a guide in everyday life. 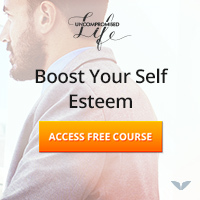 It is a very lengthy book so I was not able to learn a lot from it because it required a consistent effort and regular practice, but if you are very interested in learning this skill then you will hugely benefit from the face reader book.